1. 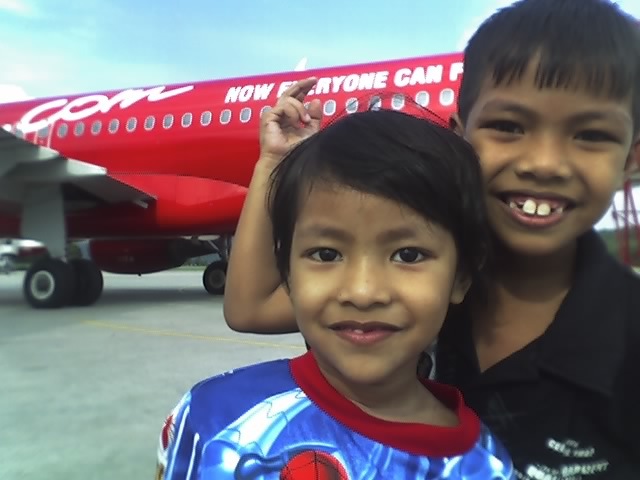 BEST AND THE CHEAPEST AIRWAYS FOR YOU MY BEAUTIFUL, PEACE AND HARMONY MALAYSIA. 2. 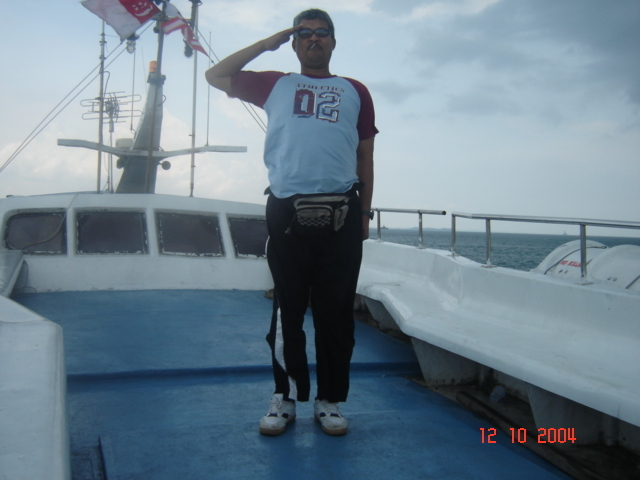 BEST AND THE CHEAPEST FERRY FOR YOU TO MY BEAUTIFUL, PEACE AND HARMONY LANGKAWI ISLAND, MALAYSIA. 3. BEST AND THE CHEAPEST RESORTS FOR YOU TO OUR BEAUTIFUL, PEACE AND HARMONY LANGKAWI ISLAND'S BEACH, MALAYSIA. 4. LOTS OF BEACH EVENTS IN LANGKAWI ISLAND'S, MALAYSIA. 5. 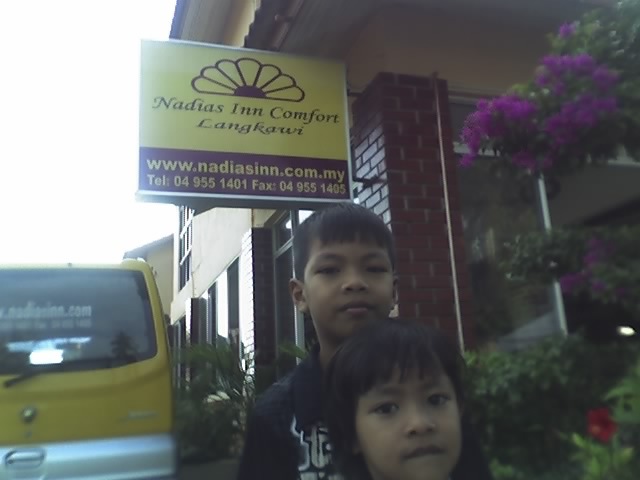 COME AND EXPERIENCE YOURSELF TO LOTS OF THE FISHING VILLAGE IN , MALAYSIA. Stay From budget to luxury stays - We have them all. Move Getting around? Here are your options. Travel Travel agencies to check from. Get a fascinating glimpse of the Malaysian cultures, to be showcased through colourful parades and traditional performances as well as crafts. Savour the mouth-watering local delicacies and visit spectacular exhibitions happening nationwide during this time. The official launch of Visit Malaysia Year 2007 Campaign (VMY 2007) was officiated by YAB. Dato' Sri Mohd Najib bin Tun Abdul Razak, the Deputy Prime Minister of Malaysia, in Dataran Merdeka, Kuala Lumpur, at midnight on New Year's Eve. 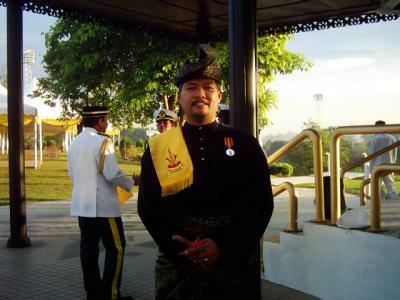 The VMY 2007 campaign is a marketing and promotion prelude to the actual Visit Malaysia Year 2007 which coincides with Malaysia's 50th year of independence. A major effort by the Ministry of Tourism to aggressively develop and market Malaysia as the preferred international tourist destination , it also aims to increase foreign tourist arrivals to the country. The Ministry expects to attract more than 20 million tourist arrivals through the campaign. The official launch started at 8:00 pm with live and multimedia performances for the public. It culminated with the unveiling of the VMY 2007 logo and a countdown to the New Year followed by an eight-minute fireworks display. Prior to the announcement of the launch of VMY 2007, the Ministry of Tourism had started an initiative called 'Malaysia Welcomes the World', a preparatory programme for Visit Malaysia Year 2007 to upgrade the hospitality skills of Malaysians nationwide. "The task of this MWW campaign is not for the Ministry of Tourism alone. All Malaysians should rise to the occasion as we open our doors to welcome tourists from all over the world in 2007. We hope that during the auspicious year when we celebrate the golden jubilee of our country's independence, Malaysians can rightly feel proud of our achievements by inviting the world to our doorsteps and taking good care of those who come to visit us, "said YB Datuk Dr. Leo Michael Toyad, Minister of Tourism, Malaysia. The Ministry of Tourism, Tourism Malaysia and Dewan Bandaraya Kuala Lumpur were the main organizers of the official VMY 2007 launch event, with AmBank Group as the main sponsor and TV3 as the official broadcaster. This is the third Visit Malaysia Year campaign following two previous successful efforts in 1990 and 1994 to woo tourists to the country. 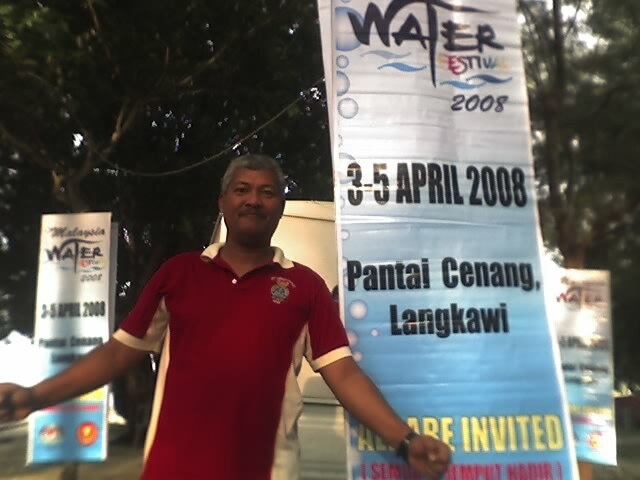 Maxis Communications Berhad is proud to be the prestige partner of Visit Malaysia Year 2007. Maxis provides visitors to Malaysia with quality mobile services that come with wide roaming abilities and high speed Data connection (EDGE and 3G). These are available in key tourist centres around the country. Maxis will sponsor key events to give visitors a lasting impression of Malaysia. ALLA FONTE MINARALE, a product by Mofaz Dagang is balanced in natural trace and hygienically bottled to international standards. It is also produced with strict adherence to the standards set by the Ministry of Health Malaysia. Alla Fonte, the official sponsor for VMY 2007 events. Come 2007, Malaysia will celebrate 50 years of independence. The month of August will be filled with a myriad of parades, cultural performances, street shows and carnivals to commemorate the country's Independence or Merdeka Day on 31st August. For more than 30 years, Merdeka Day celebrations have been marked by parades involving uniformed personnel, corporate players, school children, cultural dancers, athletes and Malaysians from all walks of life. However, in recent years, the event has grown into a much anticipated and exciting month-long celebration nationwide. This forthcoming Golden Jubilee celebration marks a significant milestone in the history of the nation. Join the enthusiastic crowd at the Merdeka Square in Kuala Lumpur on the eve of Merdeka Day for the countdown to this momentous event. Another highlight of the year will be the Citrawarna or Colours and Flavours of Malaysia parade, an annual event showcasing the rich and diverse cultural heritage of the country. This will be the grandest celebration for this event yet. Malaysia invites all visitors to share in the joy and excitement of this momentous occasion. Come and be mesmerised by a unique multicultural populace celebrating 50 years of nationhood in harmony and peaceful co-existance. You will truly be fascinated. The world’s largest collection of natural mineral gemstones in their purest uncut forms will be featured at Genting. Witness these priceless gemstones up close! Experience a breathtaking 360 degrees panoramic view of the Kuala Lumpur city! This unforgettable ride reaches a height of 60 metres and offers a maginificient view of over 20 km of the city. This international event promises to be a wonderful celebration of both Malaysian and international artists. The festival offers a unique program throughout 2008, ranging from the traditional to the contemporary giving rise to new forms and ideas. Theatrical spectacles will be created specifically for the program with over 120 artists taking part. The Genting International Show features a truly world class performances of illusions, acrobats, dances and showcase of exotic animals. Underwater photography competition held in conjunction with Visit Terengganu Year and International Coral Reefs Year 2008. This is the first time such an event is held in Malaysia.